My name is Ko Phyo. I was born the fourth child in a poor family in Bago in 1982. I attended No. 4 Basic Education Middle School in Bago from basic education to middle school, and high school at No. 2 Basic Education High School in Bago. My mother died when I was six years old and I have three sisters. I graduated from Bago University with a specialization in physics in 2004, but I didn’t get a very good education for my parents couldn’t afford my tuition fees. Therefore I had to try my best to get good marks in the matriculation exam myself. 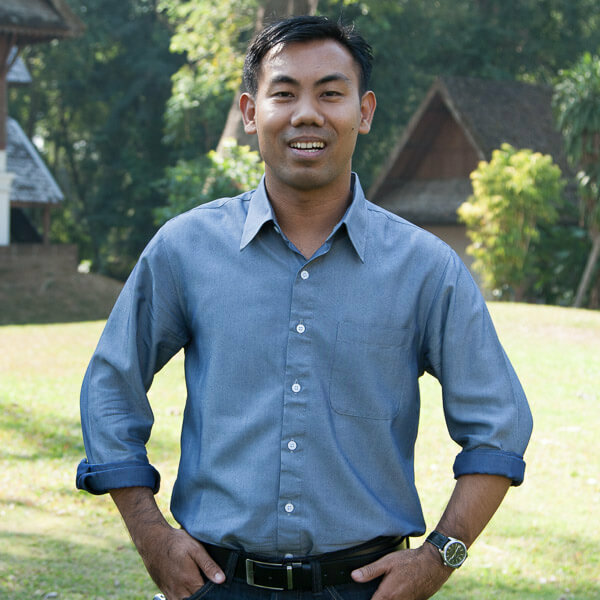 I worked as a sales executive at Win Theingi Engineering Company in Yangon for seven years. I left Myanmar at the end of 2007 and decided to leave my country because I wanted to get international knowledge, further my education, and I also was curious about the living style of other countries. Additionally, during my first days in Thailand, while I was taking a Teaching English as a foreign language (TEFL) course at the Language Institute at Chiang Mai University, I taught basic computer skills as a volunteer to migrant workers who live in Chiang Mai before and after school. Presently I am working at BEAM Education Foundation which is a non-profit organization that offers academic, vocational and cultural courses and programs to Myanmar migrants in Chiang Mai, Thailand. I joined BEAM at the beginning of 2010. The program was designed to prepare young migrants with diverse backgrounds to be able to continue their further education in college or higher vocational studies. I believe that my chosen profession will enable me to fulfill my desire to help migrants, to expand my knowledge base. Throughout my life I have participated in extracurricular activities, including valuable volunteer experiences. Education has always been an important aspect of my life. I strongly believe that business administration is the foundation for social progress and reform of a country. 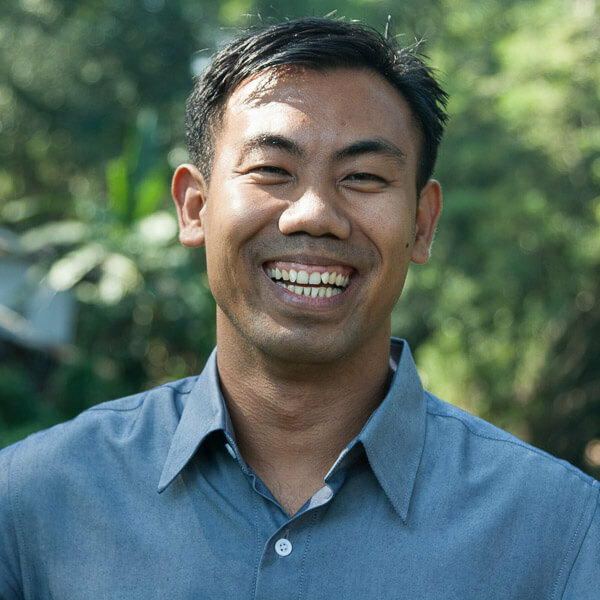 While I was in Yangon and working as a sales executive at Win Theingi Engineering Company, I got a chance to pursue a diploma by taking business administration courses. I enjoyed it despite the time-consuming practices for earning and expending money, and was involved in quantitative methods and data analysis, business operations and systems management, and banking and finance. Since finishing the course and receiving a diploma, I’ve found that the knowledge for how to manage a successful business makes economic development easier and more effective, and I’ve realized that I need to continue learning about business administration. Although education plays a significant role in my life, I am involved with many other activities. During high school I was an active member of several school activities such as sports competition and students’ society. From my experiences working in educational opportunities for migrant workers in Thailand, I started to become convinced that I can serve my country and my people more effectively by working from inside the country. I am going back to my country after I gain the sufficient knowledge which will be beneficial in the development of my country and its people. After working for migrant workers for over nine years, I’ve begun to realize that business administration is the key to economic development, and is necessary for creating job opportunities and building economic systems, which are so important for the development of a country and its people. Many young people will leave the country unless we have systematic administration and management of business and economic development. The rate of the migration into Thailand is currently still high because of the degradation in all aspects of life: many young people with high potential have left the country to pursue a better future. Some are pretending to be refugees to get a better life in foreign countries. For that reason, we are facing a shortage of human resources for the development of our community. From my point of view, in Myanmar the economic development is still slow, due in part to the fact that the government is not able to provide job opportunities for college graduates. Therefore, I would like to play a part in the transition of reforms in our country. With an MBA, I will be able to be an educator who can help people to get better education in Myanmar. I strongly believe that business administration is the foundation for social progress and reform of a country. And there is no doubt that other economic development bodies play a critical role in developing democratic societies. So, our country crucially needs outstanding educated persons who are trained in post-graduate degree programs from international institutions. However, I have found that my knowledge of the Bachelor of Science, Physics is not sufficient to cope with the demand. This is my main reason to do a further study on this subject. So, I decided to be an educator who can help people to get better education in Burma. In conclusion, according to my experiences and current jobs related to my future plans, I want to upgrade my education by studying an MBA. I have full confidence that I will be able to accomplish all of my future plans effectively and efficiently after studying an MBA. I strongly believe that any financial support that will assist my career and capacity development, especially through further study at Payap University in the MBA program, will strengthen my knowledge, which will benefit the ongoing reforms in the political, social, and economic development of Myanmar. 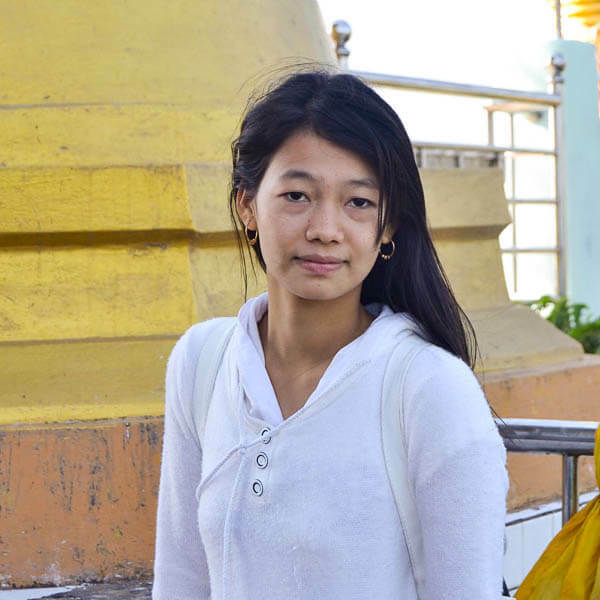 Written by Ko Phyo with editing assistance from Zomia’s volunteer editors. Having a good education can help my people get a better education in Burma.